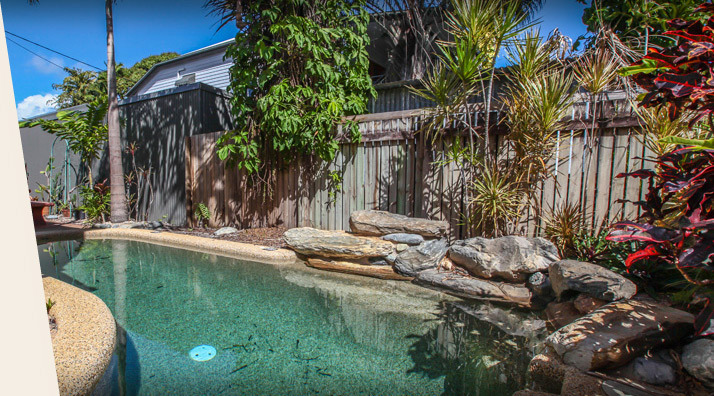 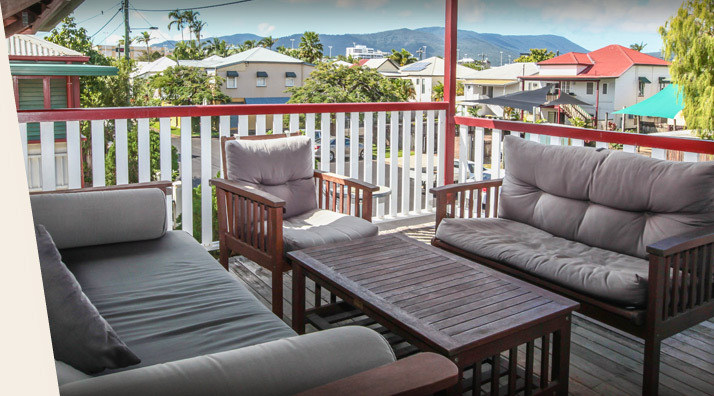 Classic Queenslander Accommodation in the heart of Cairns. 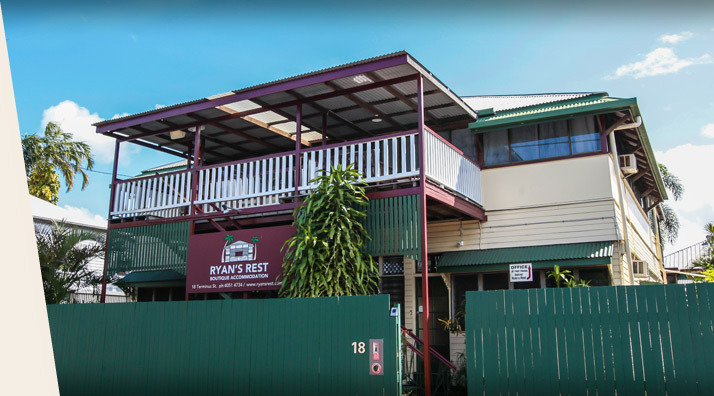 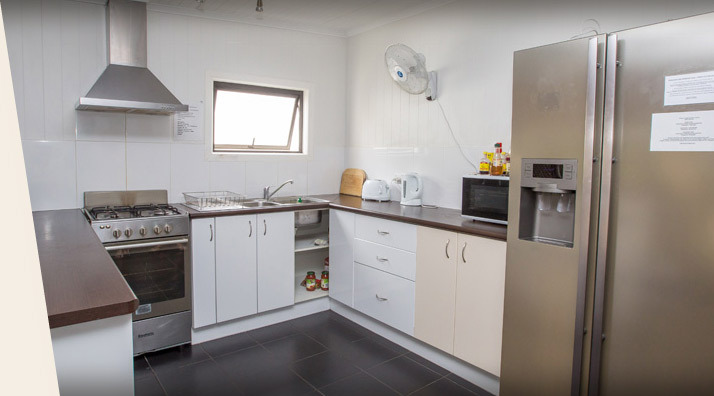 Our traditional Queensland accommodation is located only two minutes walk to Cairns Central Shopping Centre on the edge of Cairns city centre. 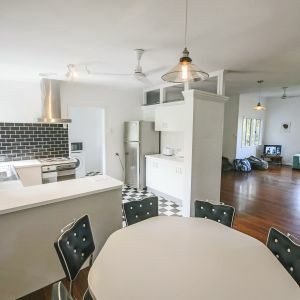 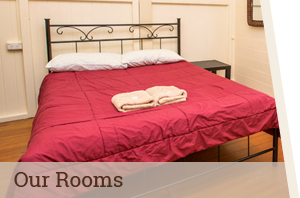 Enjoy traditional Queenslander accommodation charm. 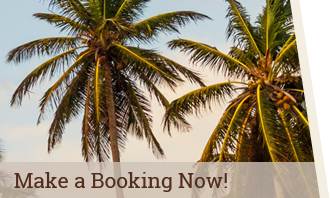 Get to meet a diverse range of international travellers from all parts of the world.